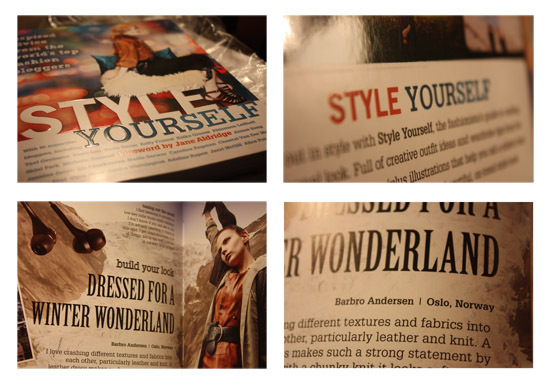 Barbro Andersen: Giveaway | Style Yourself, the book! 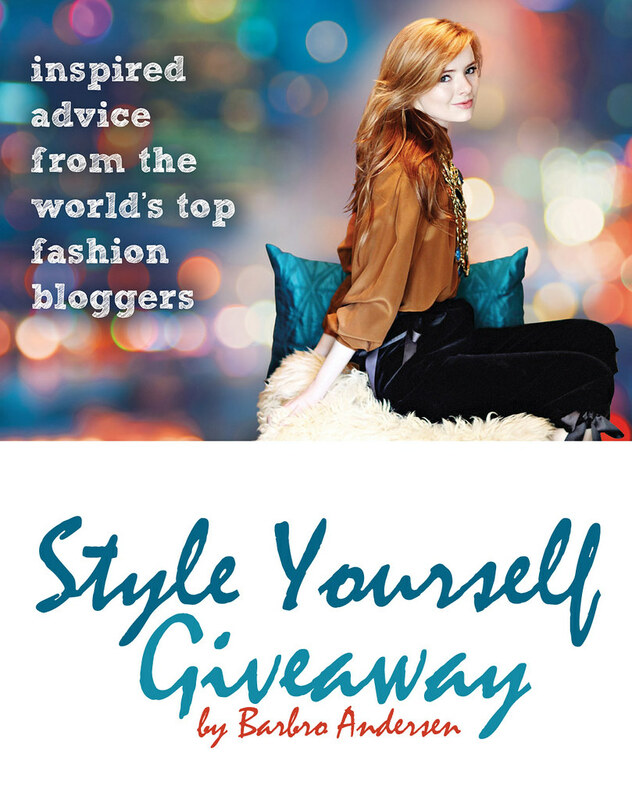 Giveaway | Style Yourself, the book! I'm so honored to be a part of this awesome book, I thought I could share a copy with one of you guys! The book is really amazing, and that's not just something I'm saying! I can't believe how much work has been put in to it! It is such a wonderful project where bloggers from all corners of the world has come together to create the ultimate handbook; sharing their personal take on style. Not only is it full of amazing pictures from some of the worlds most talented bloggers, but the illustrations and information that comes with it is valuable to everyone: even the most experienced styledevils. I'm not kidding. I learned so much by looking through the book, I almost felt stupid! 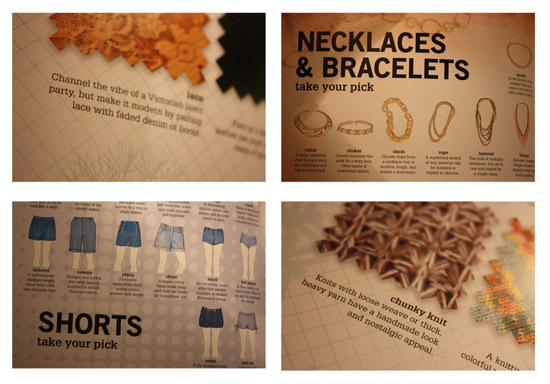 Do you want to organize your wardrobe better? Check the book. Do you wonder what those pants actually are called? Check the book. What is a peplum dress? Check the book! For once, I'd like a little thing in return. I usually host unconditional giveaways, which I think is the best - but this time I have one rule; you have to be a follower of my blog. You can follow me via Bloglovin or Google Connect, whichever you prefer! 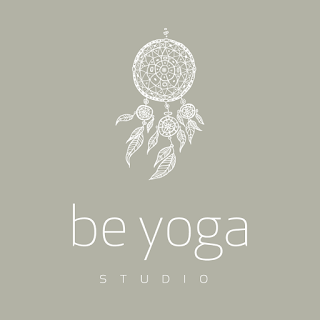 You can also become a fan on Facebook! The giveaway ends next Friday, which is the 1st of July and is of course open for all of my readers: international and national. The winner will be chosen at random using random.org. Just leave your comment on this entry and don't forget to include your e-mail/blog so that I have a way to get in touch with you if you win! If you want more information on the book, you can read all about it here.